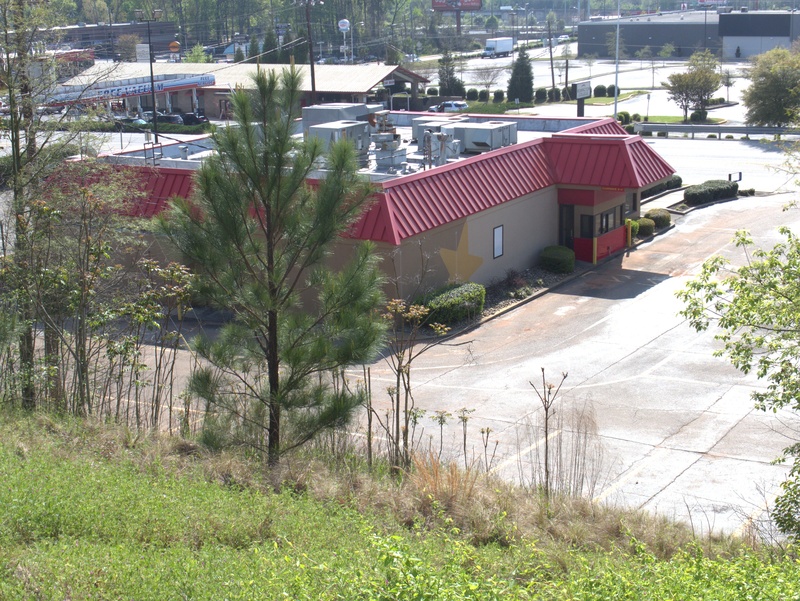 In my mind, Hardee's has been going down hill since they got rid of Gilbert Giddyup & Speedy McGreedy, not to mention "charco" grilling. 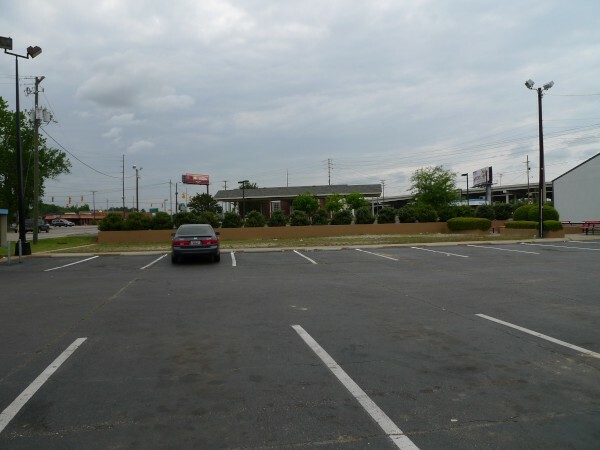 For years though, the real reason to stop at a Hardee's when you got off the Interstate rather than McDonalds or Burger King, was for the ice. There are a number of different types of commercial ice makers for restaurants. Some make lenticular spherical sections, others make partially hollow cubes, and some make "chewy" ice. Honestly, I don't know why a restaurant would want anything but the last kind, but some do and did. Hardee's though could be counted on for the chewy ice for years and then in a fit of madness, they gave it up. Next they started emphasing chicken such that I couldn't even go into the stores any more because of the chicken smell. Finally they were bought out by Carl's Junior wandered aimlessly for years but of late seem to have grabbed onto a workable concept with the "thickburger" line (though I have yet to sample one). 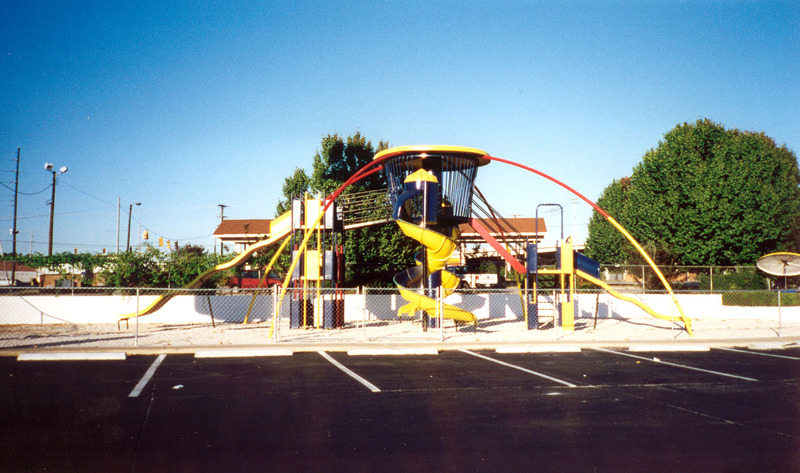 The tall metal man was the playground at the Hardees beside Dutch Square before they tore it down. I think this picture was taken 1995 give or take a year. Hardees ditched another of their coolest playgrounds sometime in the new millenia. Here is a pic taken in 1995-6 of the Hardees playground from Garners Ferry where I77 goes over. 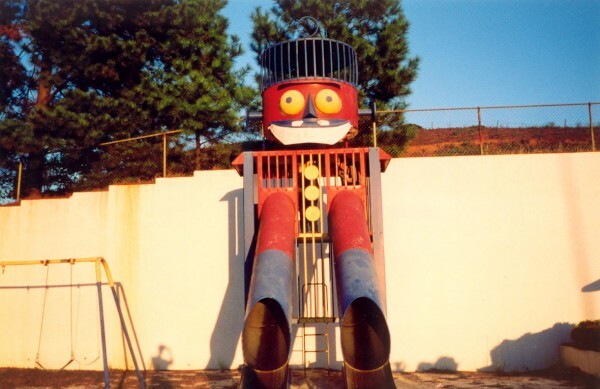 They had this playground at least since I was born because I remember it always being there. The metal man is indeed way cool. 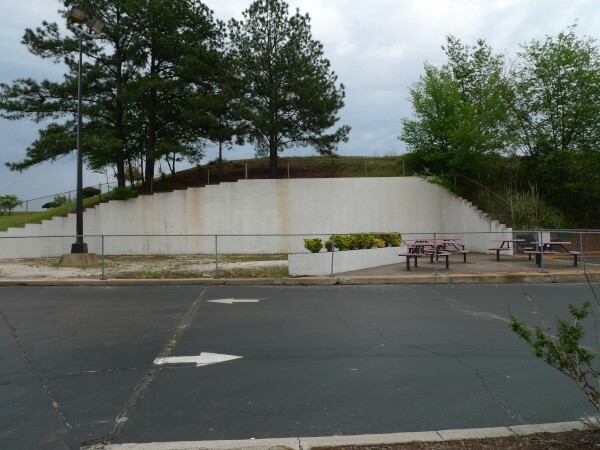 I can only speculate that either the insurance became too burdensome, or playgrounds don't really fit in with the Carl's Junior conception of Hardee's. UPDATE 21 April 2009: Added "Dutch Square" to the post title. UPDATE 18 December 2012: Changed the location for the "Garners Ferry" Hardees from 7942 Garners Ferry Road to 120 Veterans Road. (The Hardee's in question is not actually on Garners Ferry, but a side-street, and the Garners Ferry Address is another Hardee's entirely). 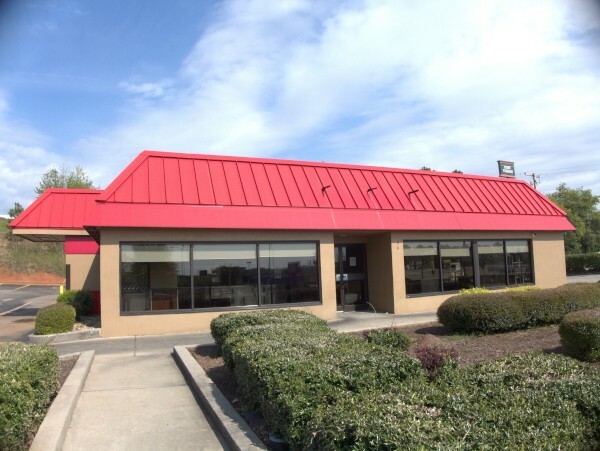 UPDATE 10 April 2019 -- This location has now closed, the closing is here. Also updated tags and added map icon.